Microsoft Lumia 950 XL is the bigger brother of the newly-unveiled Lumia 950 and looks seemingly designed to rough it out with heavyweights such as the iPhone 6S Plus and Huawei Nexus 6P. The super-size device boasts several high-end features, including a Quad HD display, powerful cameras, infra-red iris scanner, an octa-core processor with liquid cooling and wireless charging. The new phablet shows off durable build you will expect to see in a high-end device such as this. You can have peace of mind using the Microsoft Lumia 950 XL since it does not look like one to shatter to smithereens at any moment it’s accidentally dropped. It is 8.1 mm thin and has a weight of 165 grams, which means it is lighter than the iPhone 6S Plus. 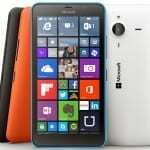 Microsoft Lumia 950 XL crams in a 5.7-inch AMOLED display with a resolution of 2560 x 1440 pixels and pixel density of 518 ppi – compared to the Full HD IPS display of its rival. The screen is protected by tough Gorilla Glass 4. Microsoft Lumia 950 XL features impressive cameras similar to those on the Lumia 950. On the rear is a 20-megapixel snapper with a Carl Zeiss lens. The camera has triple LED flash for more natural-looking images as well as optical image stabilisation and dedicated camera button. You can shoot 4K videos at 30 fps with the primary snapper. The selfie shooter uses a 5-megapixel sensor which should serve up awesome shots. Like its smaller sibling, Microsoft Lumia 950 XL will have 32GB onboard storage, expandable up to 2 TB with a microSD card. Under the hood, Microsoft Lumia 950 XL features a powerful octa-core Qualcomm Snapdragon 810 processor, backed by generous 3 GB of RAM. The 64-bit chip delivers speeds of up to 2 GHz. To guard against problem of overheating, the phablet has a liquid-cooling system. Microsoft Lumia 950 XL runs on the latest Windows 10 Mobile operating system to offer you access to new exciting features such as Cortana. Like the Lumia 950, this humongous smartphone has the Continuum feature which lets you transform the phablet into a PC for work by connecting an external monitor, keyboard and mouse via an accessory called the Display Dock. It packs a 3340 mAh removable battery with Qi wireless charging. Microsoft Lumia 950 XL uses an adaptive antenna technology to deliver best connection quality every time. Microsoft Lumia 950 XL also features an iris scanner, a USB Type-C port, a Display Dock, Bluetooth 4.1 and Wi-Fi 802.11 a/b/g/n/ac. 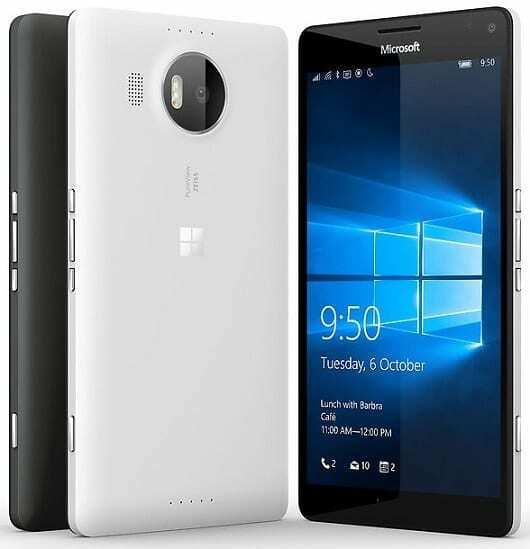 Microsoft Lumia 950 XL is now available in Nigeria. 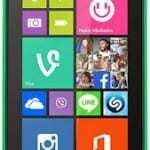 The Windows 10 Mobile smartphone is now available at leading online store in the country. 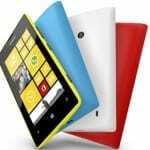 Microsoft Lumia 950 XL Price in Nigeria ranges from 163,000 to 220,000 Naira depending on your location in the country.